Amsterdam, the Netherlands - Royal Philips (NYSE: PHG, AEX: PHIA) today announced that it has entered into a multi-year development agreement with Janssen Pharmaceutica N.V.
(Janssen). The collaboration aims to develop a new handheld blood test to provide doctors with a novel tool to improve the care of patients with neuropsychiatric disorders. The collaboration unites Philips’ expertise in point-of-care testing and monitoring applications for the hospital and the home, with Janssen’s strength in discovering and developing innovative solutions to treat brain disorders. Philips will be responsible for the development and manufacturing of the handheld test. 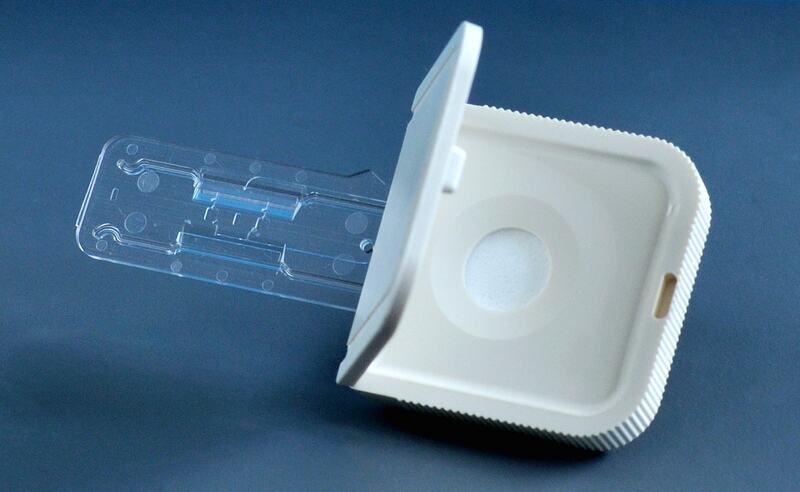 The test will be based on Philips’ Minicare system, which is currently under development. Janssen will be responsible for the clinical studies to validate the test, as well as the commercialization of the final product. The blood test will be based on Philips’ Minicare I-20 system for immunoassays, which consists of a handheld analyzer, dedicated software and a single use, disposable cartridge containing the application specific test. 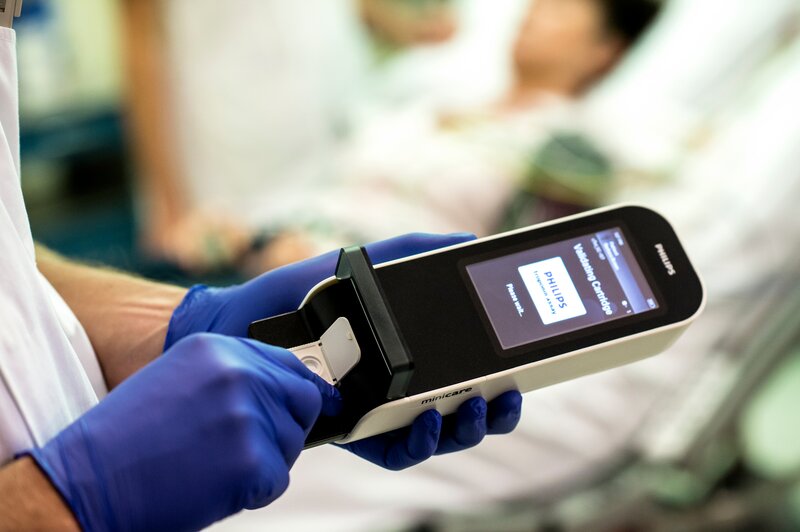 Based on Philips’ proprietary biosensor technology, the Minicare I -20 system is being developed to detect multiple target molecules at low concentrations within the same blood sample and to show the results on the analyzer display within minutes. The Minicare activities are part of Philips’ Handheld Diagnostics business that has its headquarters and manufacturing lines at the High Tech Campus in Eindhoven, the Netherlands. The business will be expanding its production capacity in light of the new partnership.